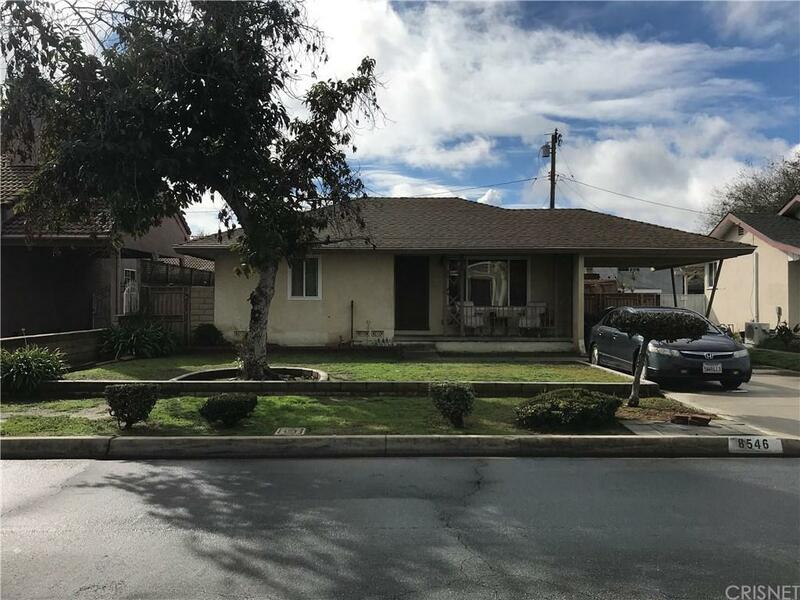 Come see this charming home located in a highly desirable area of Downey featuring 2 bedrooms, 2 bath, living room, and a kitchen that opens up to a cozy family room with vaulted wood beam ceiling, and a brick fireplace perfect for those cool evenings. Outside there is an extended drive way, detached 2 car garage, pool, spa and an outdoor kitchen. Home is in need of some TLC. Don?t miss this opportunity to put your personal touch into this charming home.